More than ever before, customers want streamlined retail experiences. 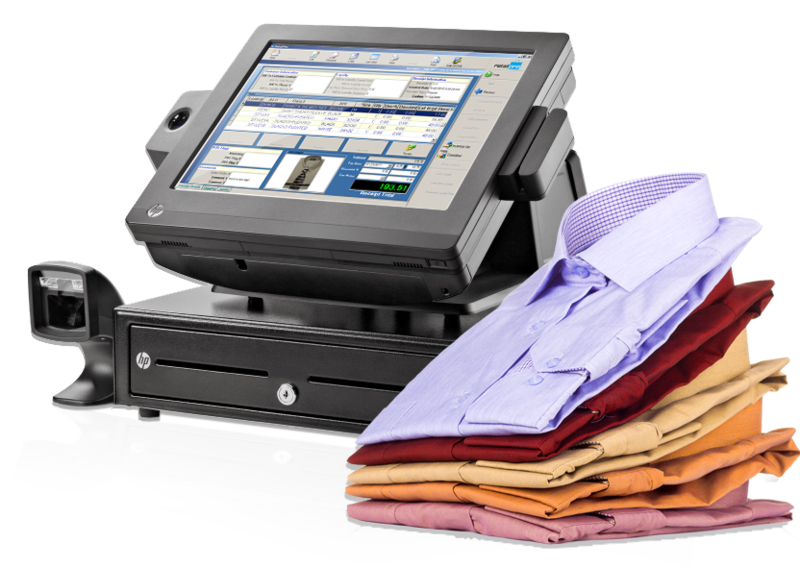 Our retail POS software empowers businesses to engage and serve customers in record time. Put your store in the palm of your hand, make sales from anywhere, and access detailed analytics. 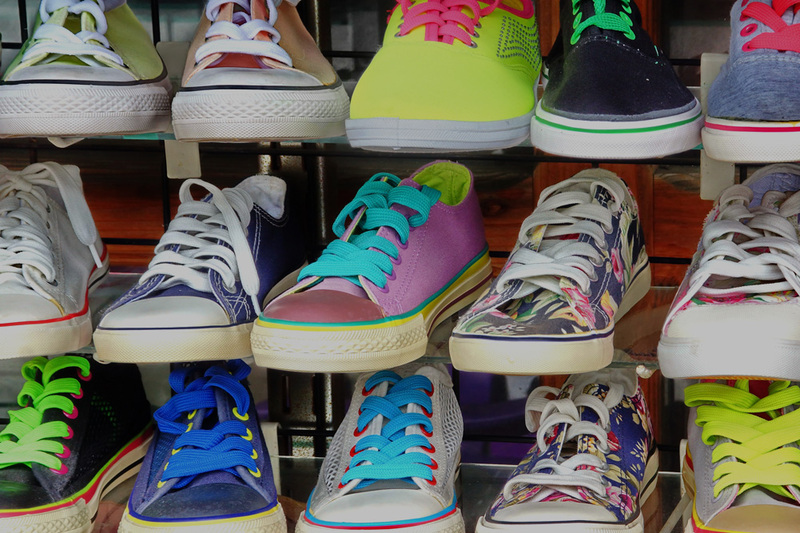 Retail Information Systems Helps Apparel Retailer Gear Up For Growth. Find out how. Today’s consumers have nearly-limitless choices of how and where to shop. We at Retail Information Systems refer to these consumers as “Me-tailers,” customers of all ages who want to be able to buy what they want, when they want, where they want. Thanks to online shopping channels, the “when they want” is 24/7, but the in-store experience for the touch-and-try experience remains the front-runner for “where” they shop. Bridging these channels with the right solutions that allow you to win business and gain customer loyalty is the challenge for today’s retailer. Retail Information Systems is ready to help you achieve the optimum retail technology system with leading-edge POS software, solutions and services that will take your retail business to the next level. Our goal is to ensure you are meeting your customers’ demands, while staying competitive and growth-oriented. RIS offers comprehensive retail solutions that transform the customer experience, from multiple shopping channels to payment options to marketing promotions and loyalty. Contact us whenever you need assistance, and we’ll keep your business running smoothly. 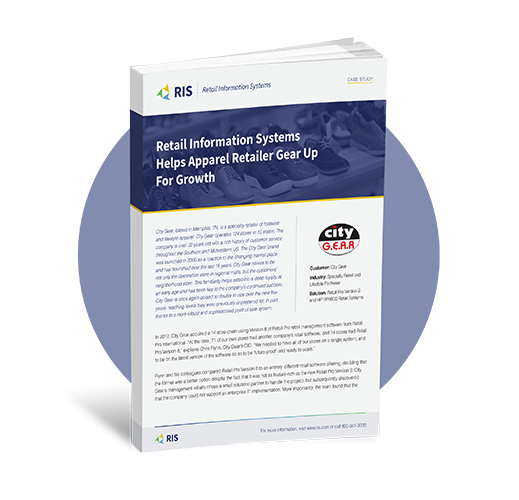 For over a decade Retail Information Systems has strived to exceed the expectations of every client by offering outstanding customer service and extensive knowledge of IT methods and approaches. 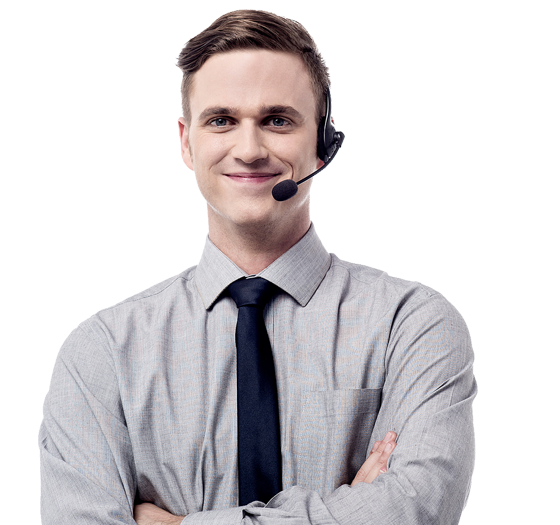 When you partner with RIS for your POS system, you will be supported by a team whose functional and technical expertise, combined with their hands-on experience, ensures you receive the most effective and efficient professional services. HP provides robust and resilient hardware designed for the mission-critical operations of running your store. HP’s back-office and point of sale hardware come with the industry’s best on-site warranty in a variety of footprints to meet your POS and mobile requirements. PowerPOS is a value-based, strong performing POS for growing retailers. Honeywell supports the end-to-end needs of today’s retailers and their multichannel fulfillment operations with innovative scanners and point of sale products. By: Toni Rumley Recently a lady at a neighborhood shop had her credit card handed back to her. She was told that her card wouldn’t work. The card had this odd, square shaped, puzzle looking image on the front and the retailer was sure it wasn’t a real credit card. by Toni Rumley July retail sales rose .6% across the country with June coming in flat. Without automobile, gasoline, restaurants and building materials, July sales performance was .3% ahead of last year. With all the Retail Predictions floating around how do you narrow the list and focus on the important objectives? It’s simple. November sales results are out and there were lots of positive numbers. December comp sales announcements will start appearing the second week of January. Black Friday / Cyber Monday. Ho-Ho-Ho or Ho-Ho-Hum? Black Friday, which has become Black weekend, is over. Cyber Monday, has now extended into Cyber week, but are the results what you expected? RIS presents the “The Simple Secrets Series”: Secrets to More Cash!!!! Let us show you how to get more cash out of your business in our first segment of “The Simple Secrets Series”: Secrets to More Cash. We have been on Facebook now for a little over a month and have received ZERO feedback from anyone. What are we doing wrong?